Exposure to airborne asbestos dust can cause any of several forms of lung disease. The most serious of these is a rare but incurable form of lung cancer called mesothelioma, which can manifest thirty years after a minor exposure to asbestos. Another serious and often fatal disease caused by asbestos is asbestosis, an alteration in the structure of the lung that impedes respiration. Pleural plaque is considerably more common than mesothelioma and asbestosis. It is a fibrous thickening of the pleura or lung lining. The industries in which workers are potentially exposed to airborne asbestos dust include building insulation, building renovation, cement manufacturing, tile manufacturing and coach building. An employer is legally obliged to take reasonable care to protect its employees from harm caused by exposure to airborne asbestos dust in the course of their work. This obligation includes a duty to monitor and adequately ventilate the working environment and to provide employees with adequate protective breathing equipment where appropriate. Occupiers of property also owe a duty of care to non-employees on the property who may be exposed to airborne asbestos dust while working there. 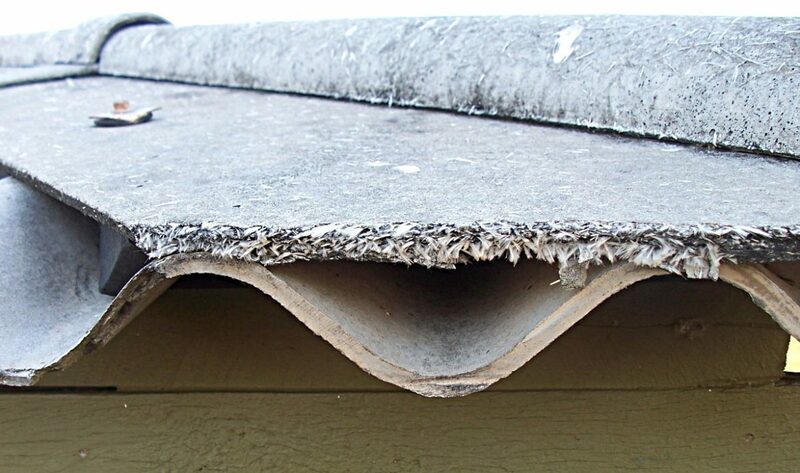 Peter Duff & Co., Solicitors have extensive experience in asbestos related claims.